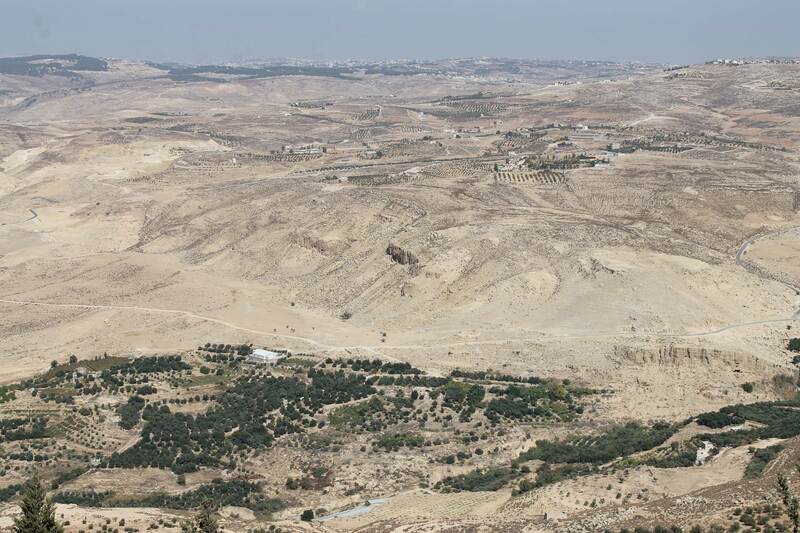 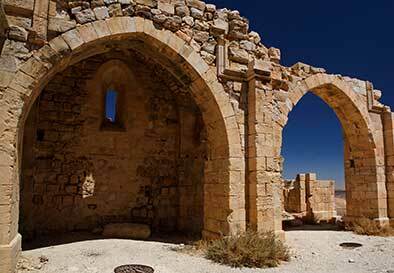 Just 30km from Amman is one of the most memorable places in the Holy Land. 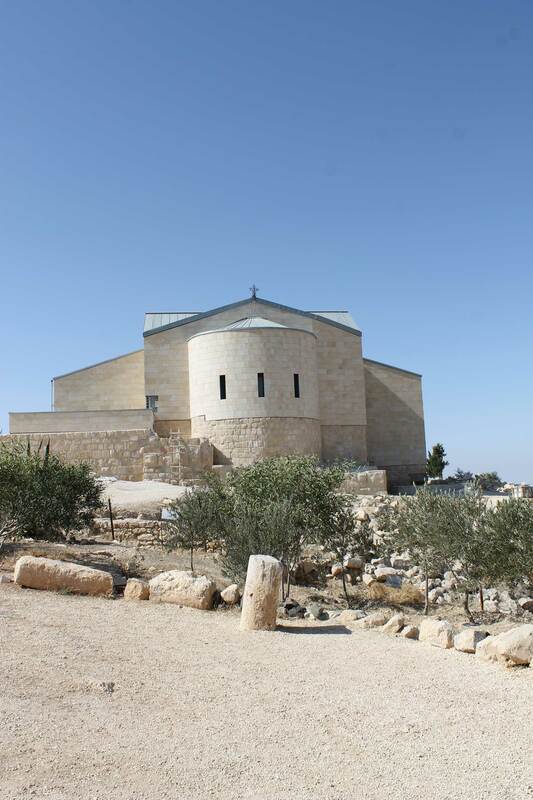 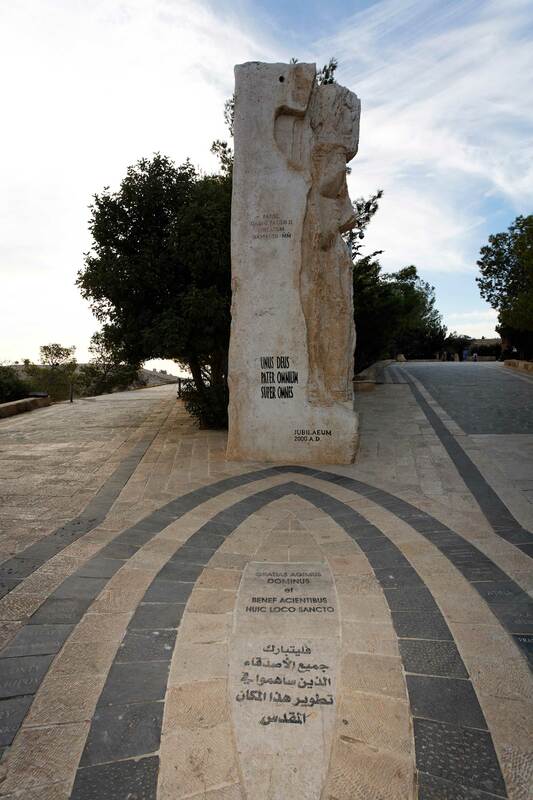 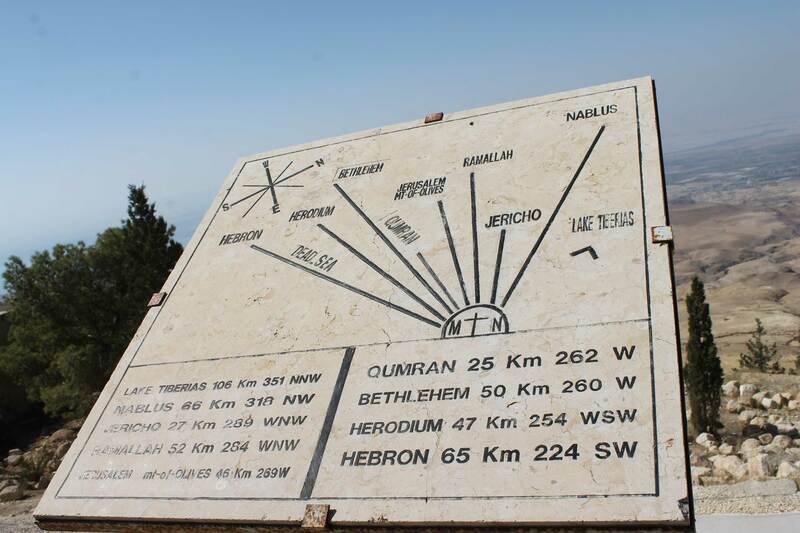 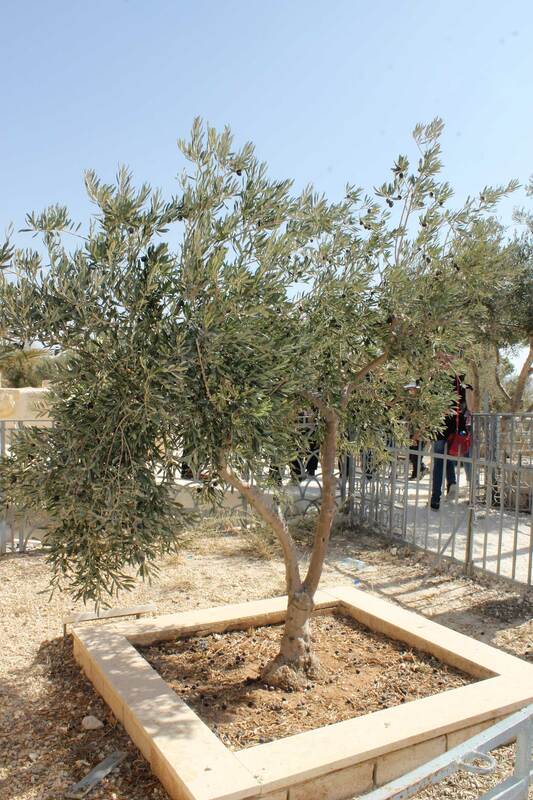 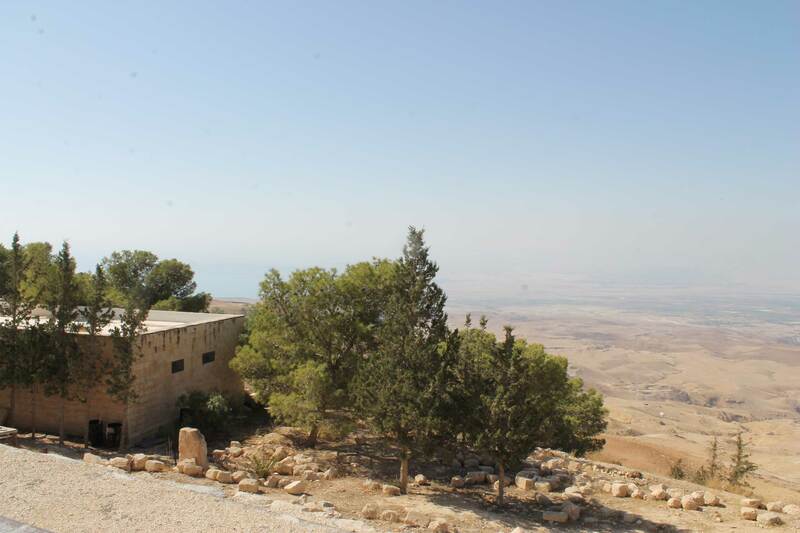 A 1,000m (3,300ft) high mountain located 10km NW of Madaba in Jordan is Mount Nebo, opposite the northern end of the Dead Sea. 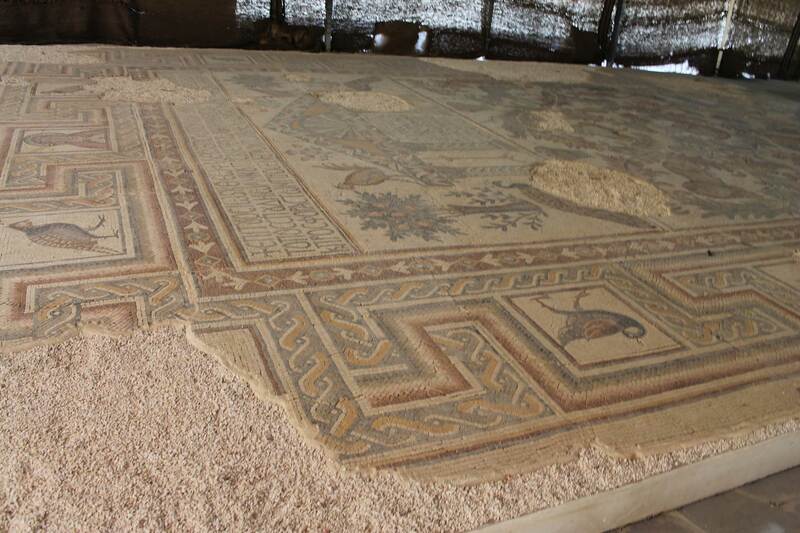 It is a must-visit destination due to its historical and religious significance, large collection of spectacular artifacts and ancient mosaics, and picturesque old churches dating back to several centuries. 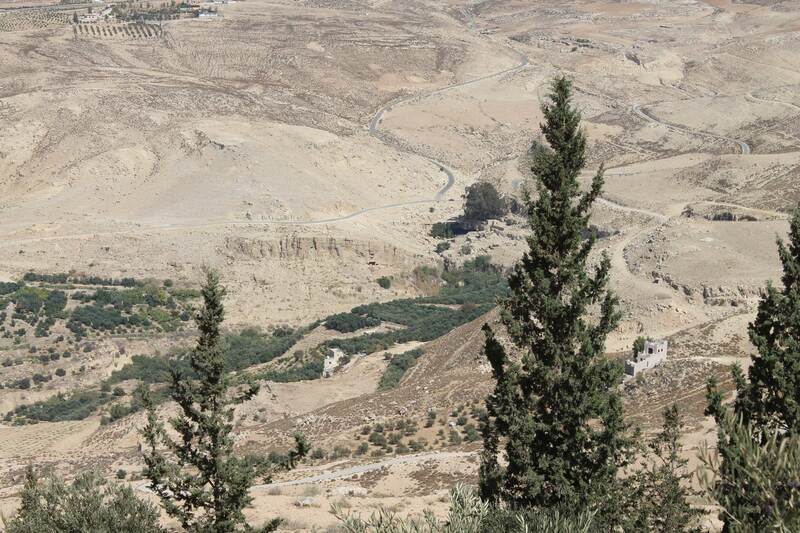 Perched on the summit of Mt. 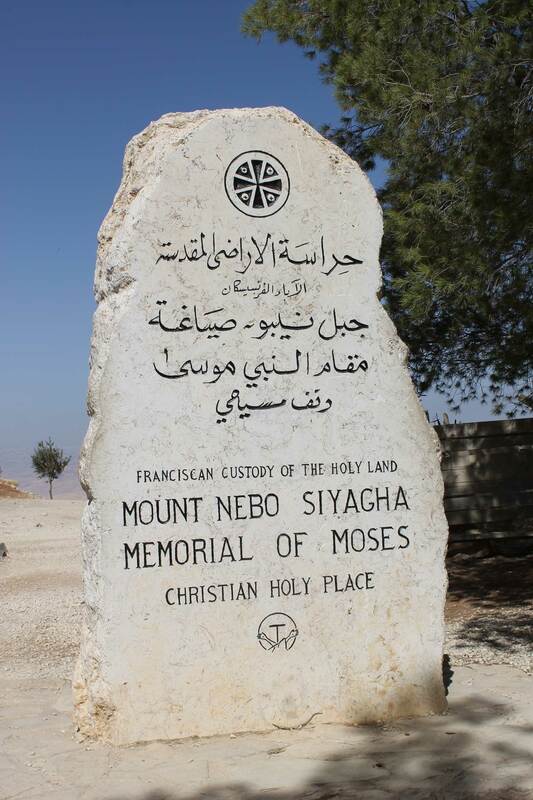 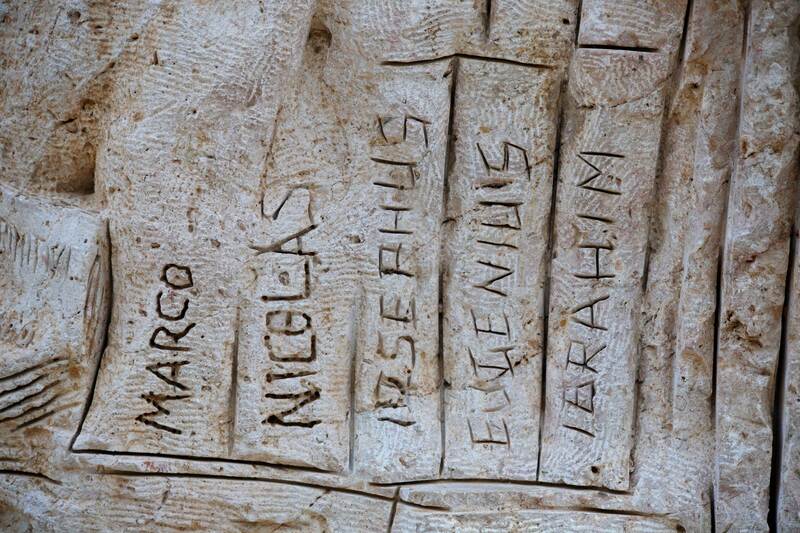 Nebo is the Moses Memorial Church. 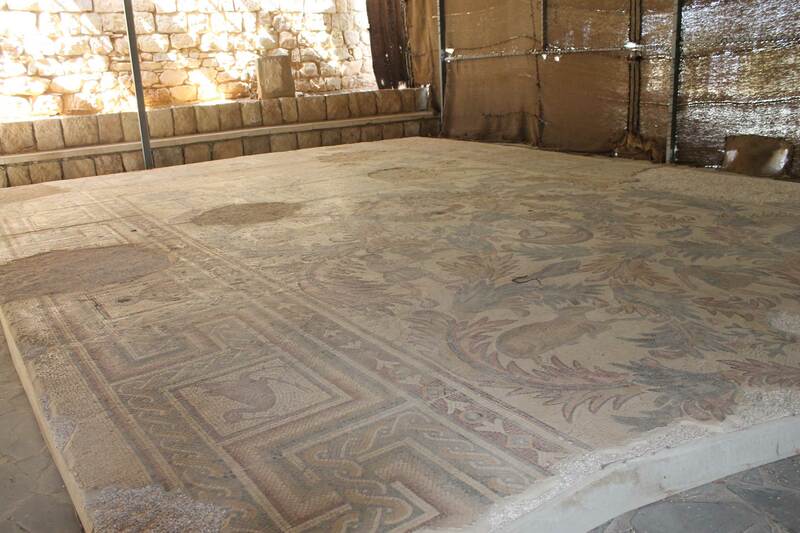 As you enter the church, you will see the excavated Old Baptistery to your left, which is said to be the most fascinating ancient mosaic in Jordan and is preserved meticulously to maintain its pristine condition. 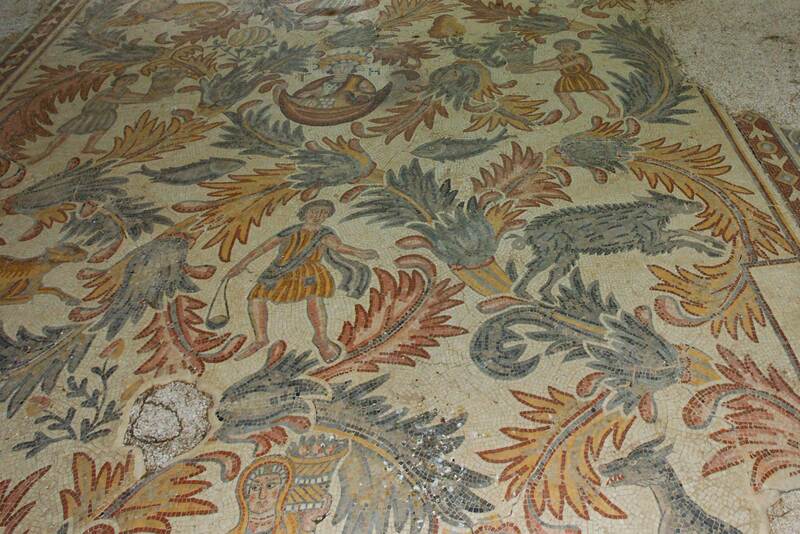 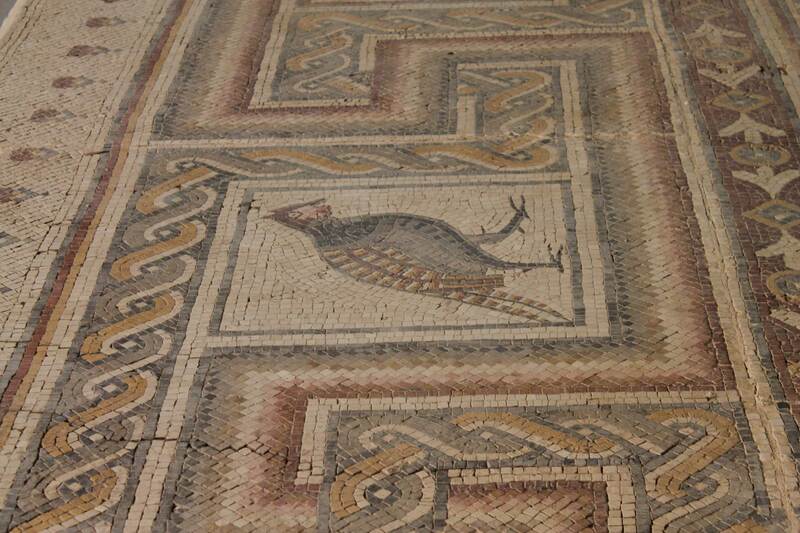 The mosaics unearthed by archeological digs date back to the 6th century, and most of them illustrate the winemaking process, pictures of animals and hunters, and many more interesting things. 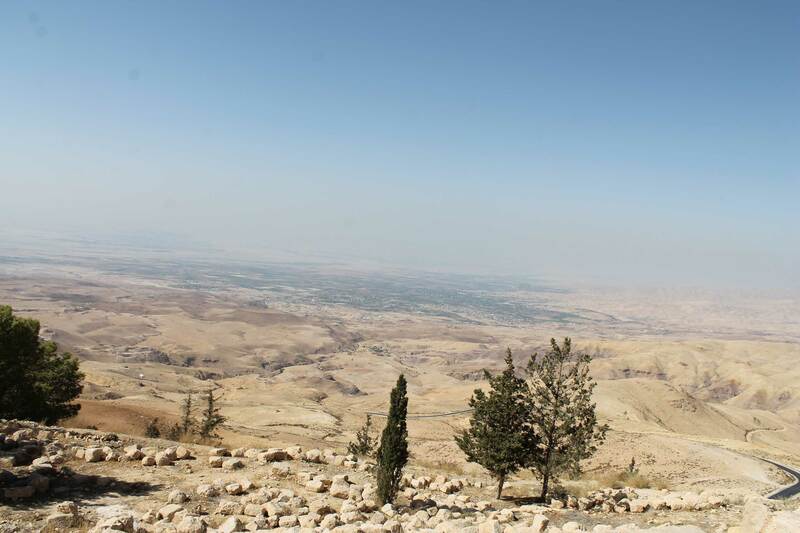 If you stand atop of mountain, you can experience the breathtaking panoramic views of the Dead Sea, the Jordan Valley and River, the West Bank, Jericho, and Jerusalem. 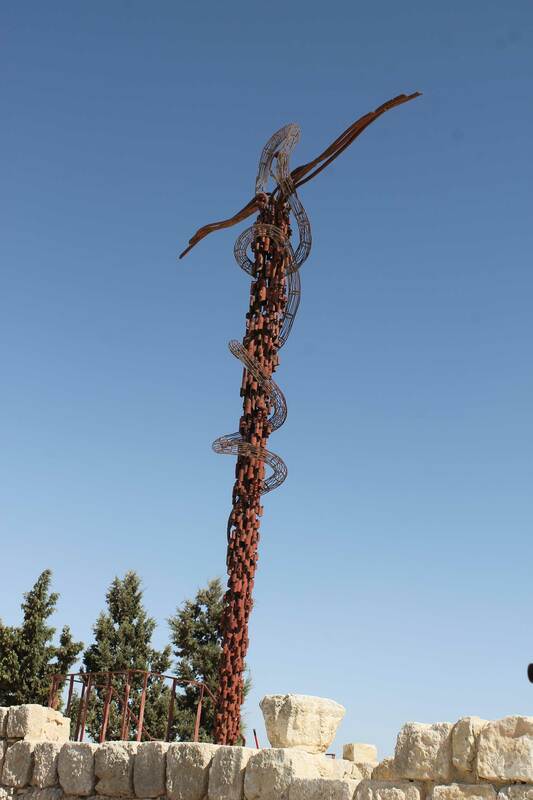 Just outside on the summit’s platform, you will the sculpture of the Serpentine Cross, a modern replica of the Jesus’ cross and bronze serpent made by Moses. 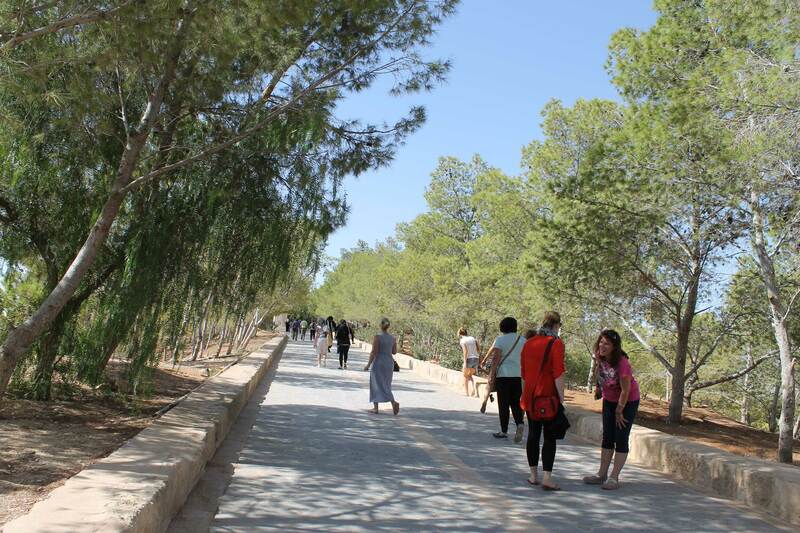 Take a short walk down from Mt. 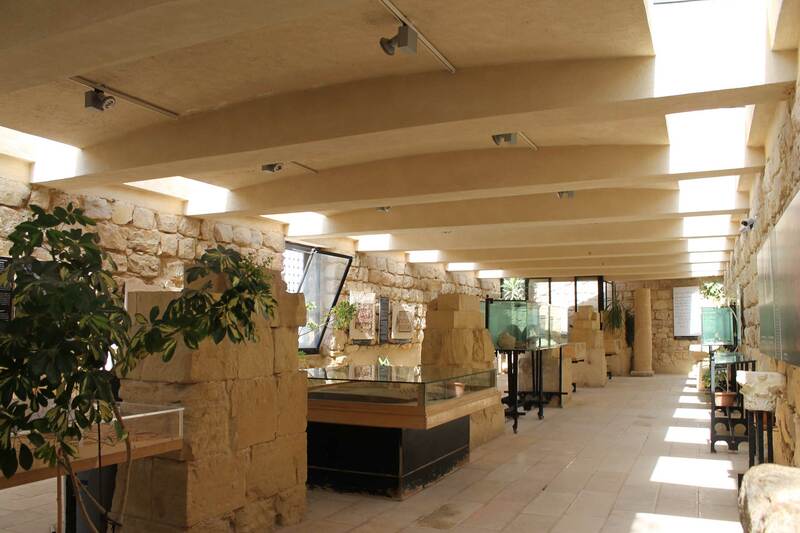 Nebo, and you will discover the La Storia museum. 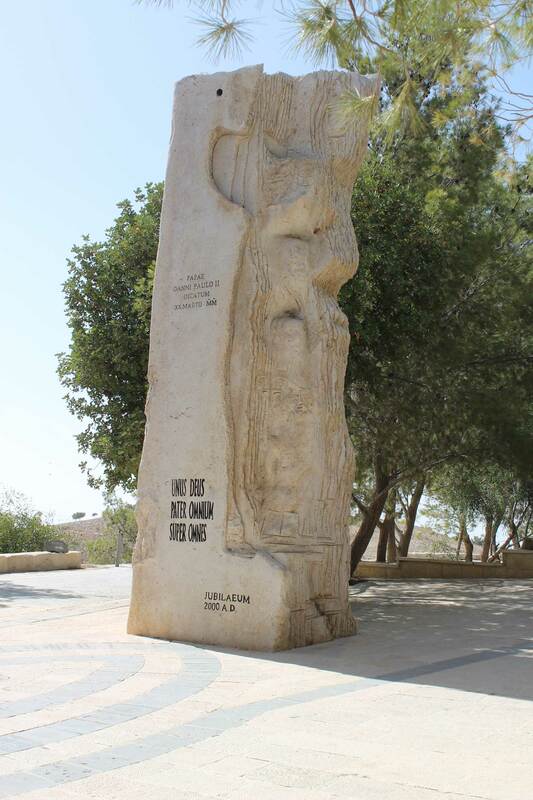 It houses displays of life-size models, depicting famous religious stories, like Jesus’ baptism, Moses parting the sea, and Noah’s Ark.